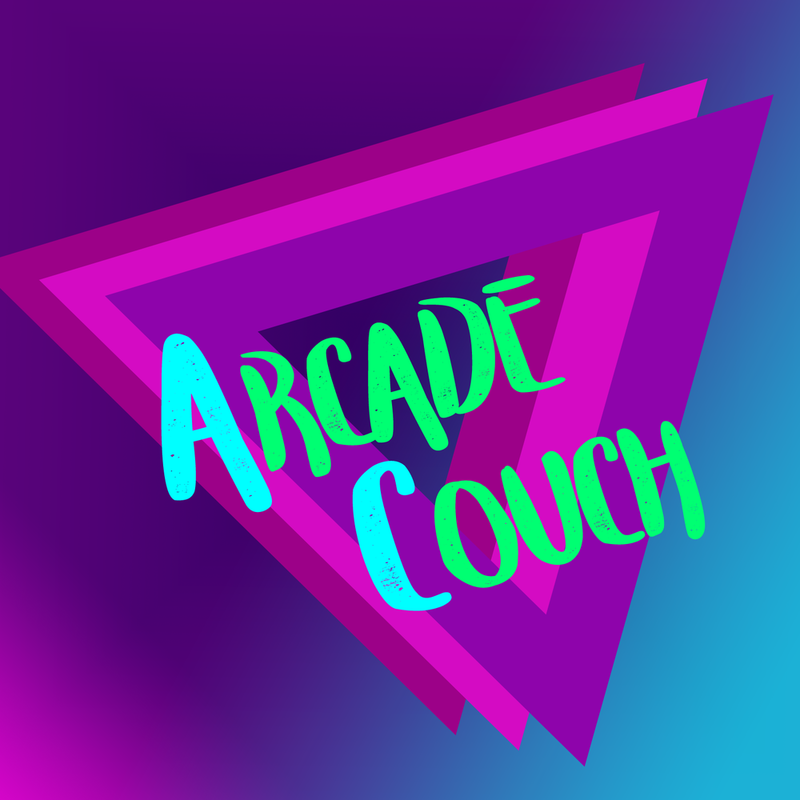 Arcade Couch is the Explosion Network’s premiere video games podcast featuring discussions on the latest releases, tech, industry news and more, available every Saturday at 6 AM. Thanks! We’ll get to your topic or question hopefully on the next episode.